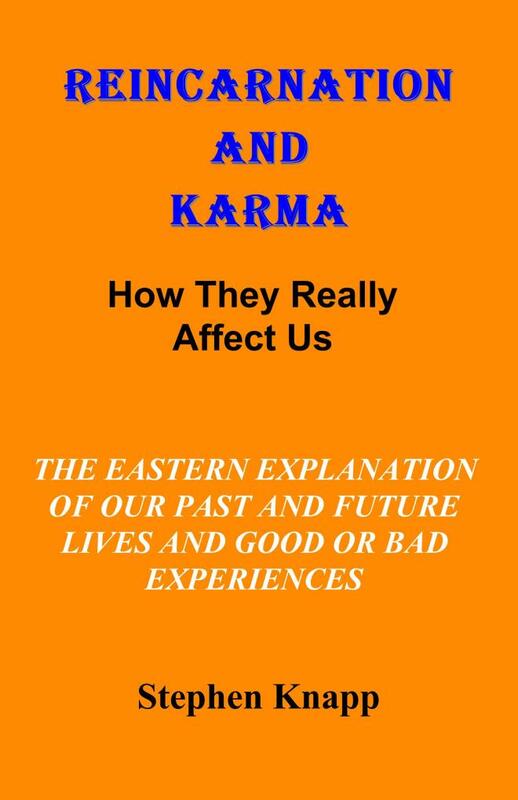 This book specializes in providing the Eastern explanation of our past and future lives and how we create our own good and bad experiences. Everyone may know a little about reincarnation, but few understand the complexities and how it actually works. Now you can find out how reincarnation and karma really affect us. Herein all of the details are provided on how a person is implicated for better or worse by their own actions. You will understand why particular situations in life happen, and how to make improvements for one’s future. You will see why it appears that bad things happen to good people, or even why good things happen to bad people, and what can be done about it. Other topics include: Reincarnation recognized throughout the world; The most ancient teachings on reincarnation; Reincarnation in Christianity; How we transmigrate from one body to another; Life between lives; Going to heaven or hell; The reason for reincarnation; Free will and choice; Karma of the nation; How we determine our own destiny; What our next life may be like; Becoming free from all karma, and How to prepare to make our next life the best possible. In Reincarnation and Karma, numerous references and quotations from the Vedic texts are used to turn an introspective and complicated subject into an easily understood reference guide for all who wish to determine their own eternal destiny. Combine this with modern research into past life memories and experiences and you will have a complete view of how reincarnation and karma really operate. PAPERBACK: It is now published as a paperback book, 6" x 12", 169 pages, $11.95. This can be ordered through stores (ISBN-10): 1974314340.